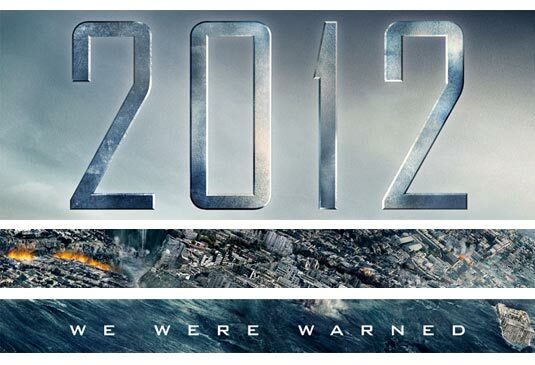 Since this is the year of 2012, i would like to discuss a very in trend topic about this year, the end of the world. 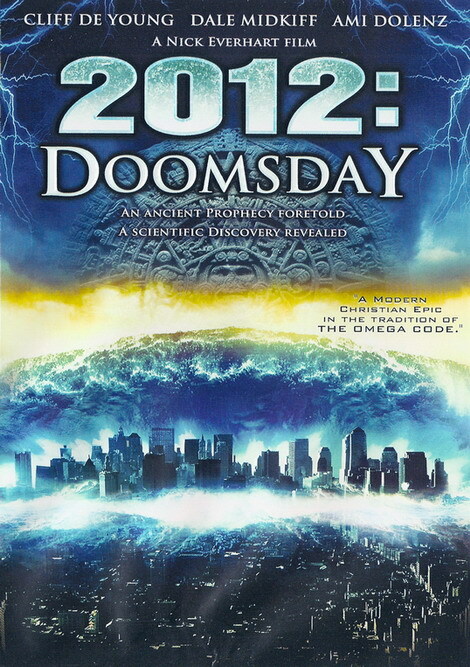 According to several sources, there are prophecies which tells that the world, as we know it would be destroyed. It would either be reversed back to the Ice age times where it would kill all living creatures. or the sun would grow so large that it would consume the earth. 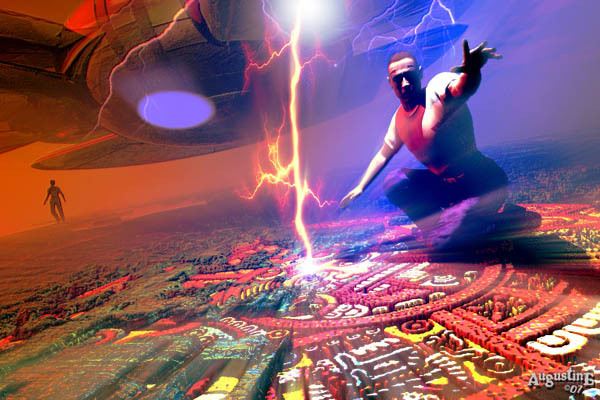 Some even speculate that there would be an alien invasion. With natural disasters, occurring left and right, this prophecy might sound more convincing to other people. Some people are even spending time thinking ways to save themselves before this happening occurs. 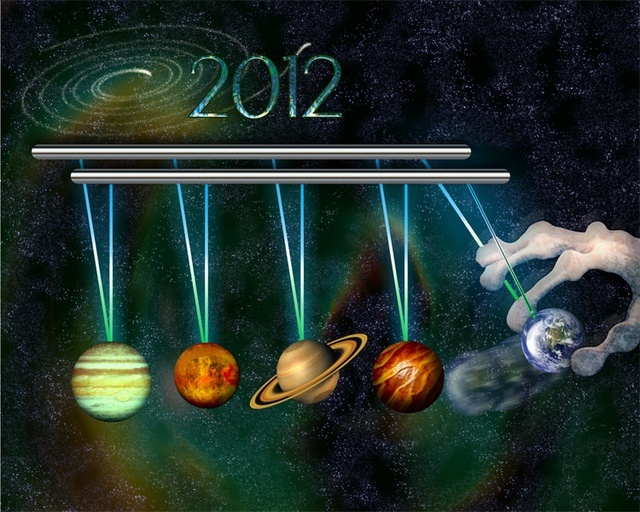 The origin of the end of the world started when a story about a planet called “Niburu” discovered by Simerians would clash to the earths which should happen on May 2003 but then was moved to December 2012 according to the Mayan calendar. It is also claimed by scientists that planet Niburu does not exist therefore there could not be a possible end of the world scenario. 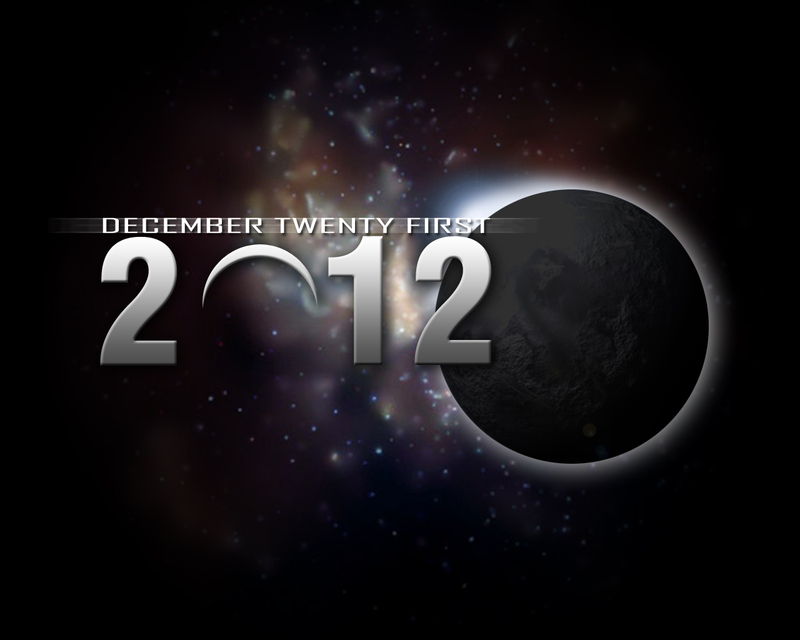 Whether there is an end of the world or not. We should always put our faith in God because only he would know if the time is right. We should not left ourselves be distracted with stories and myths of things that we do not know of. We should continue to work hard and always put our utmost faith to God.